In order to create the life you want YOU MUST change your identity and subconscious belief system. Discover how to do this with the leading expert in neuro persuasion Jim Fortin. In this interview, you will discover how to uncover subconscious beliefs, the master formula for getting what you want in your life and more! 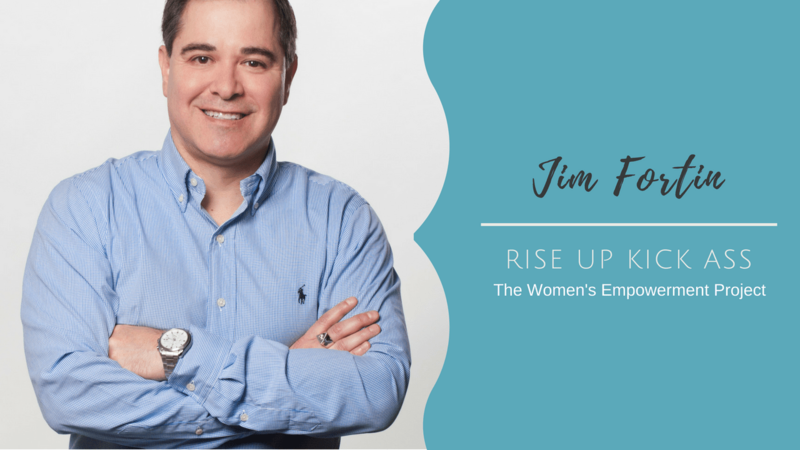 Jim Fortin is a high-performance coach who is on a passionate mission to help to selling professionals and entrepreneurs to take both their sales and personal performance to unexpected levels. For almost 20 years Jim has helped countless 1000s of people training them in the areas of unconscious sales influence, human effectiveness and NeuroPersuasion®. Women’s Empowerment Summit with Karen Martel and Elle Russ. 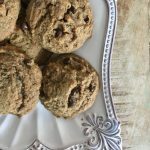 Join the OnTrack women’s weight loss and hormone balancing master class. 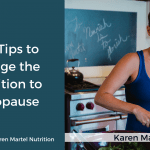 Best Tips to Manage the Transition to Menopause!